A full featured jewelry store - and so much more. 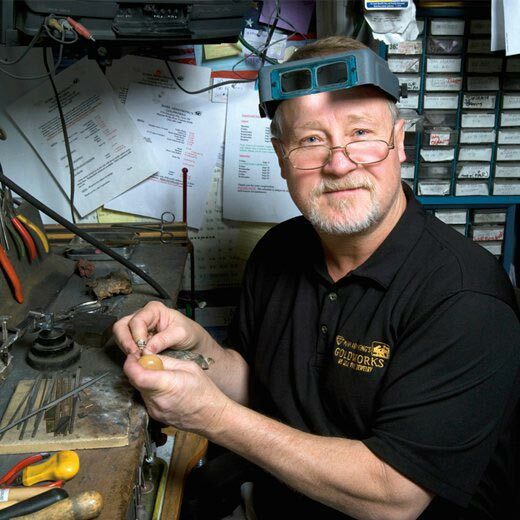 In addition to the beautiful jewelry we have on display in the store, Mark Armstrong's Goldworks offers many additional services to meet your needs. If other area jewelers have trusted Mark for over 35 years - shouldn't you? We offer a full service jewelry repair on gold, colored stones and diamonds in-house for our own customers as well as for most of the other jewelry stores in the area. We will remount any of your colored stones and diamonds into bracelets, earrings, pendants or ring mountings. 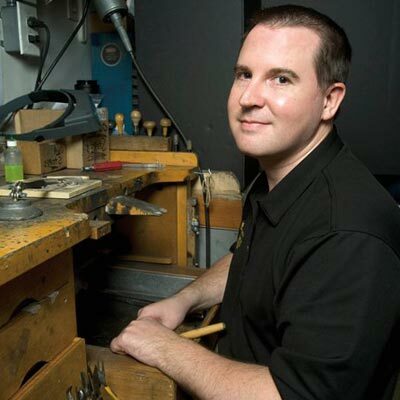 Mark Armstrong's Goldworks will clean any of your jewelry free of charge. We offer many one-of-a-kind customer jewelry pieces. If you have something else in mind we would be happy to work with you on an exclusively designed piece. We also specialize in any major or minor repairs you may need on most types of watches. 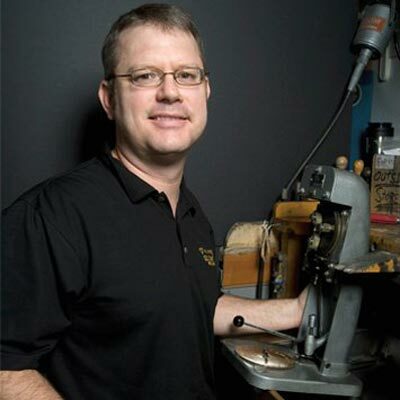 Purchase any watch from Mark Armstrong's Goldworks and get free batteries for life!